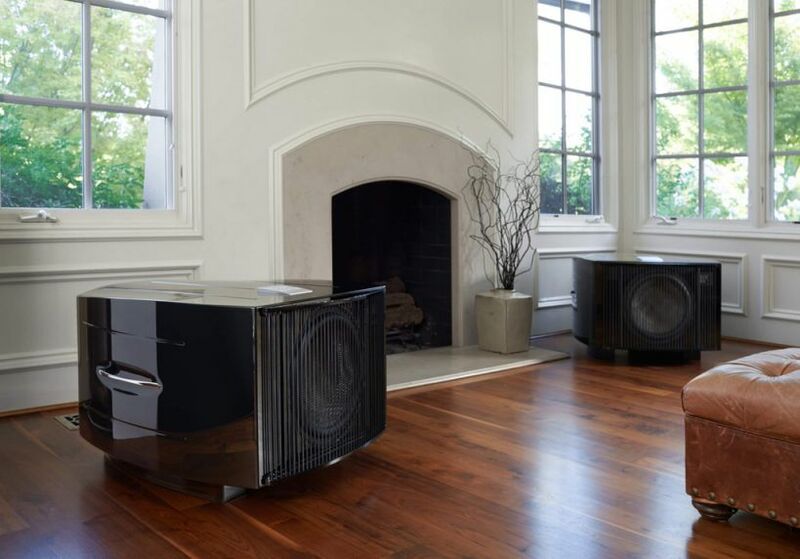 Uncover hidden delights in Pink Floyd's mind-bending mix of science fiction and social commentary and, of course, experience some of their best-loved songs in exceptional quality: on a hand-crafted and precision engineered Linn music system in Studio Master. Spending a day down at Naim HQ and factory, seeing a Statement power amp in production and plenty of listening time. 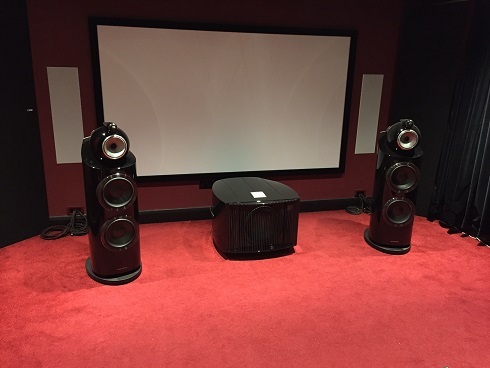 It was a great day that reinforced Naim still has quality engineering and music at its heart. Detailing my visit to Nagra Audio Factory and R&D Facilities. Nintronics has been running since 2008, we have been going from strength to strength year on year and 2017 is going to be a particularly great one... We are preparing to build and move into our new 4000 sq ft showroom. 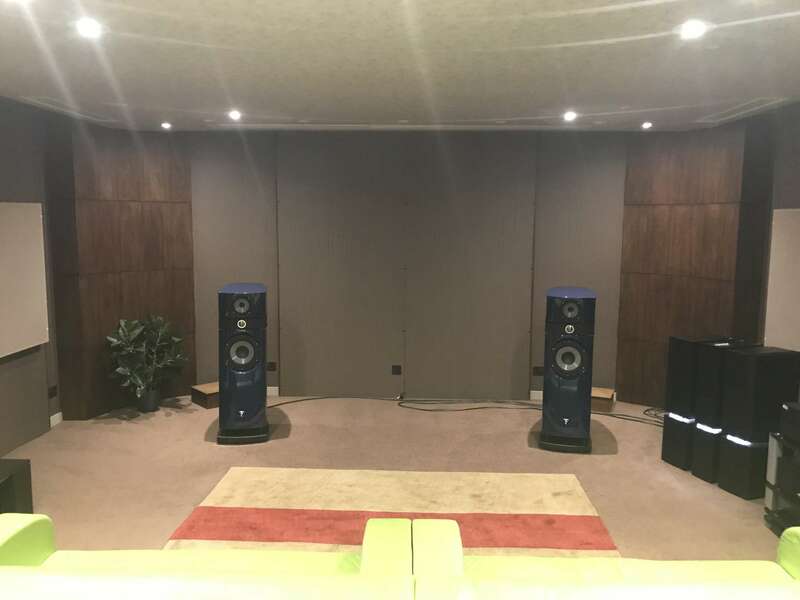 It will house multiple demo rooms to showcase the very finest audio visual products, a dedicated headphone area and oodles of showroom space. 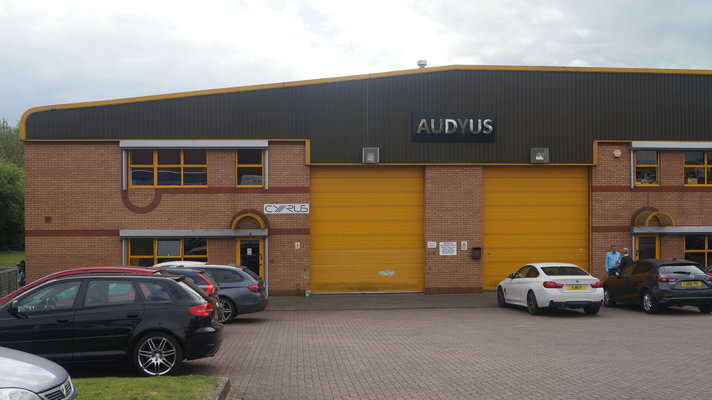 We had the pleasure of popping over to meet the nice people at Cyrus Audio for a spot of training and a guided tour of their factory facilities. 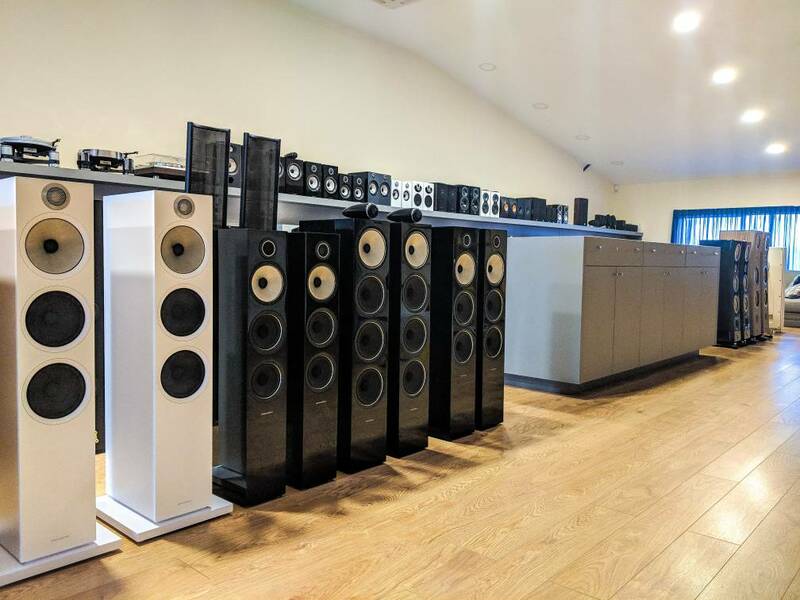 Based in Huntingdon Cambridge, Cyrus Audio are the quintessential example of British audio, famous for their exacting standards and brilliant engineering skills. Cyrus have always manufactured their designs into small chassis' which has become symbolic of the brand. 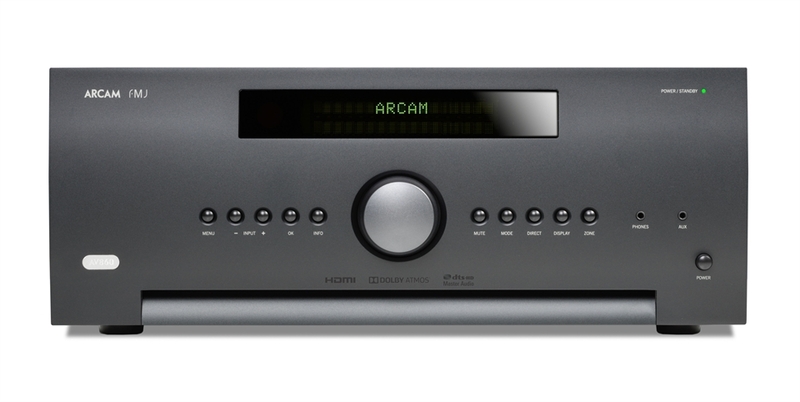 Some exciting news for the new year, Arcam have announced their long awaited replacement for the AV950 - The AV860!!! Due in January 2017. We are looking forward to receiving our demo model.